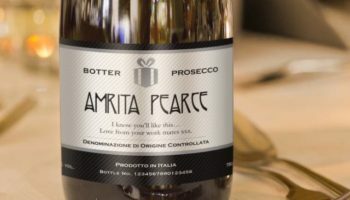 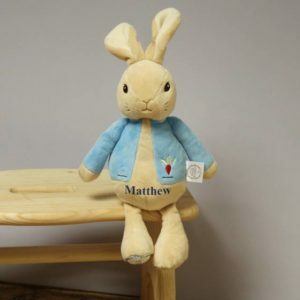 Each gift is made bespoke to order and sent directly to your customer, so no inventory is needed with no minimum order. 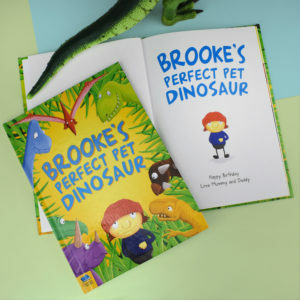 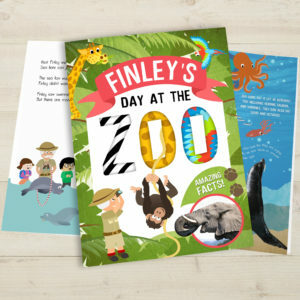 Sell directly from your website with a wide range of books and gifts for kids and adults, perfect for every occasion. 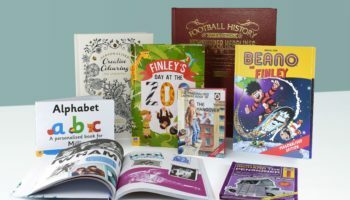 Award-winning industry leaders in personalised gifts. 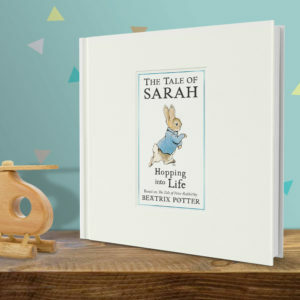 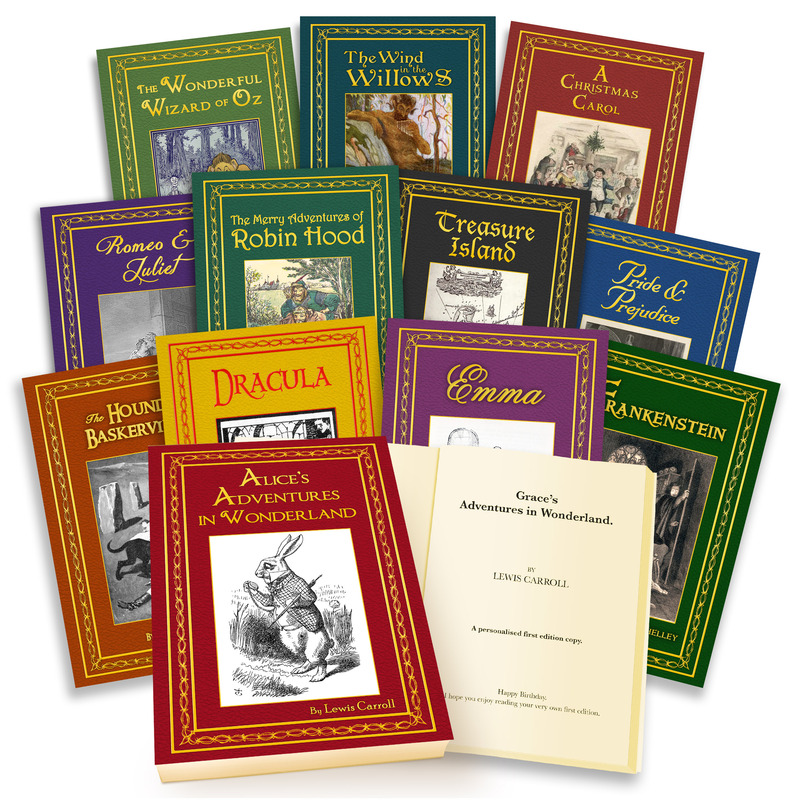 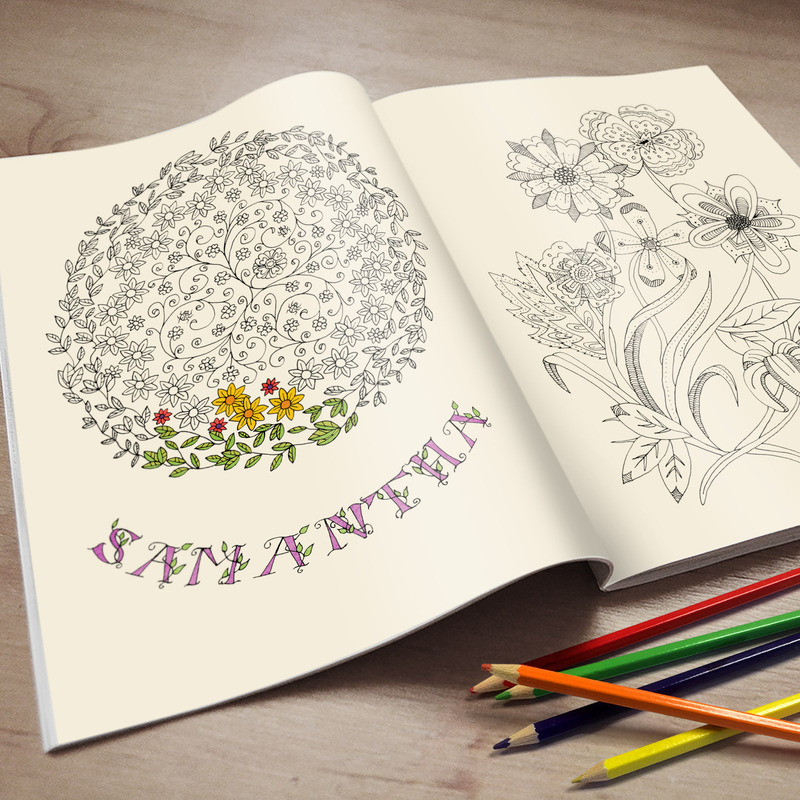 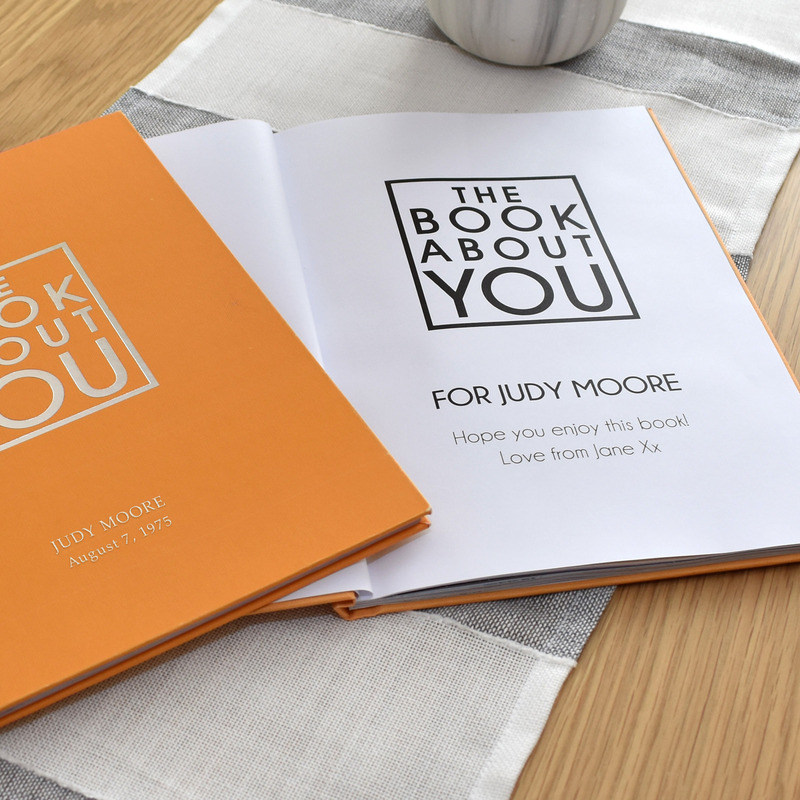 We are a personalised gifts company and book publisher, founded in 2003 by Kevin Spindler and Mike Herbert. 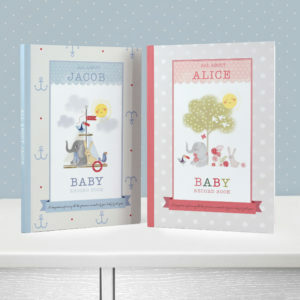 In 2013 Kevin and Mike set up with Deborah Hancock, Signature PG to expand into more general personalised gifts. 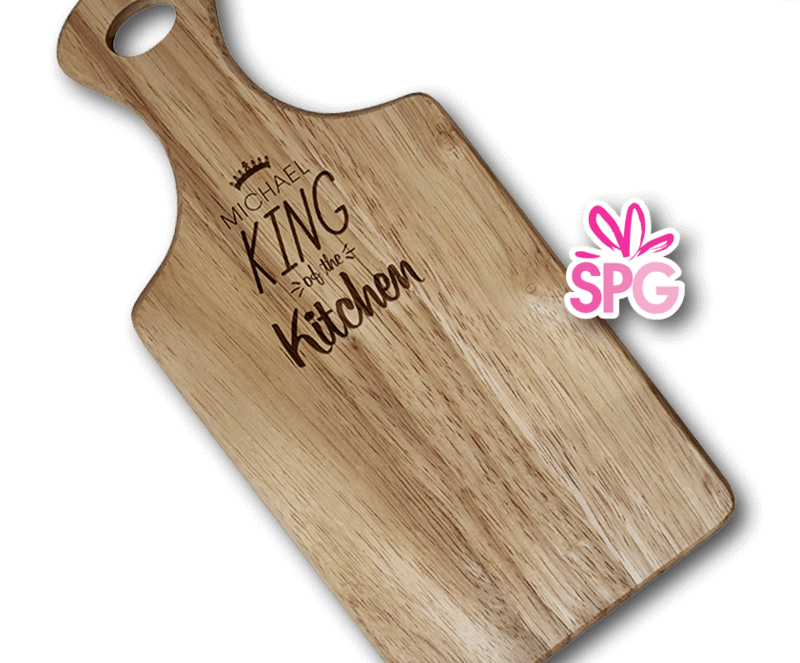 Our mission is to offer excellent and innovative personalised gifts, quickly and without fuss. 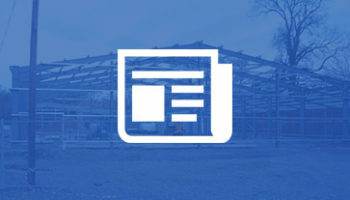 To achieve that, we are involved in all aspects of the value chain from product design , development , IT and systems, manufacturing, wholesale and distribution, customer service, and retailing. 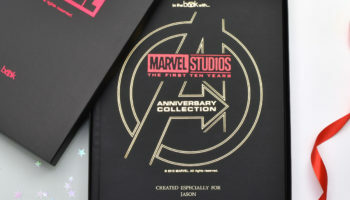 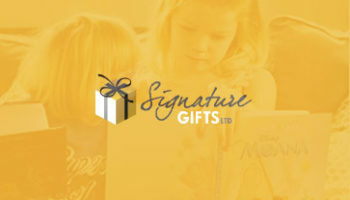 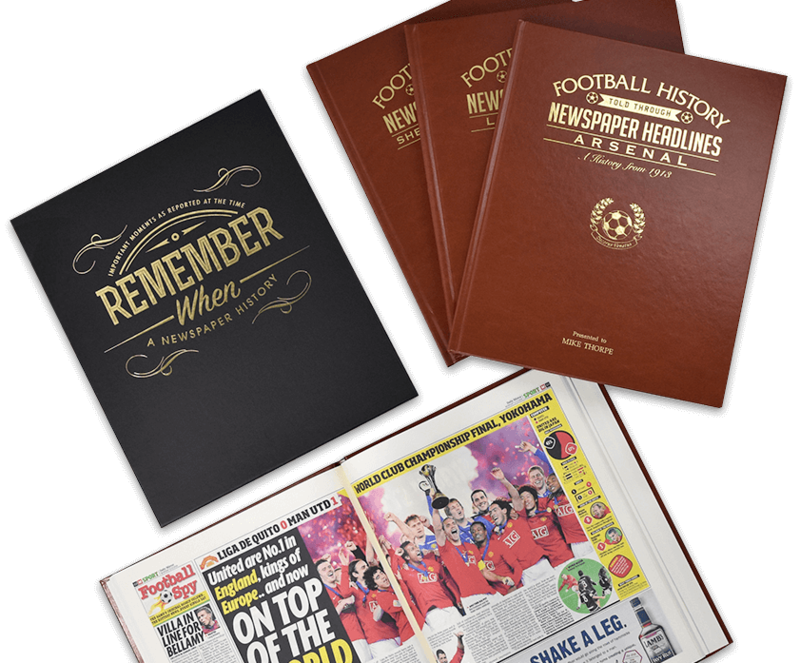 All product is purchased from Signature Gifts Ltd, who source from sister companies: Signature PG, Signature Book Publishing and Historic Newspapers. 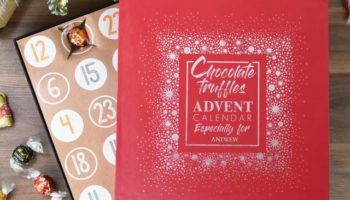 So a one-stop shop, one place to order and one set of invoicing, but the benefit of specialised businesses who are able to manage their own complexities. 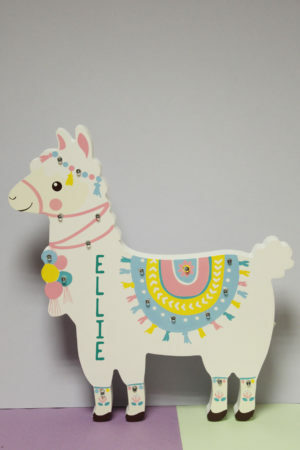 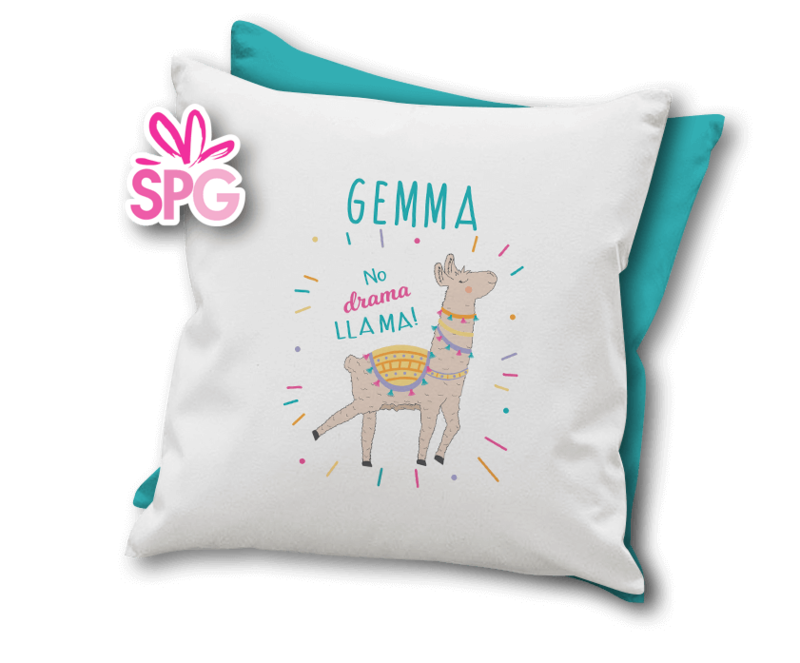 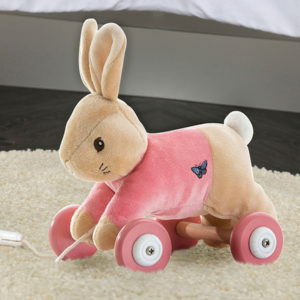 Today Signature have established themselves as the UK’s leading manufacturer and supplier of personalised gifts. 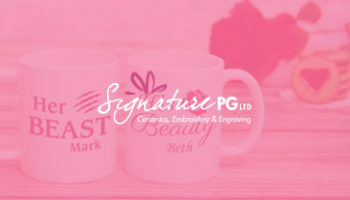 Personalised ceramics, alcohol, home-wares and general personalised gifts come from Signature PG in Stoke-on-Trent. 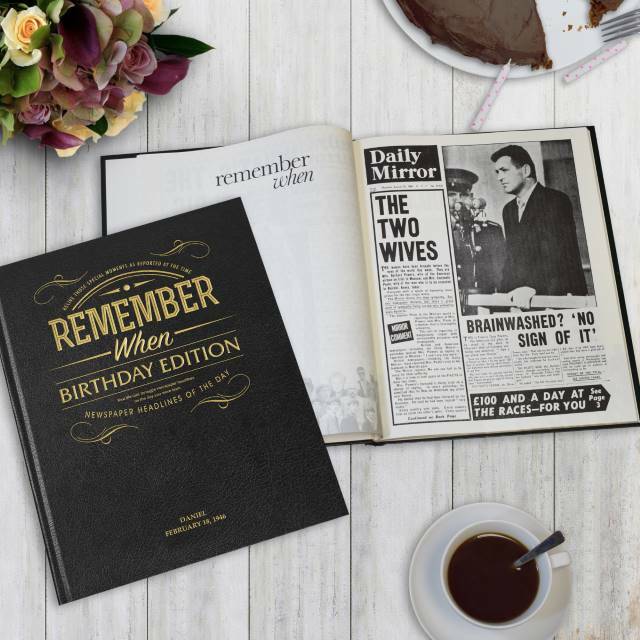 Original newspaper gifts, personalised books and calendars are produced and sourced from Signature Gifts in Wigtown Scotland. 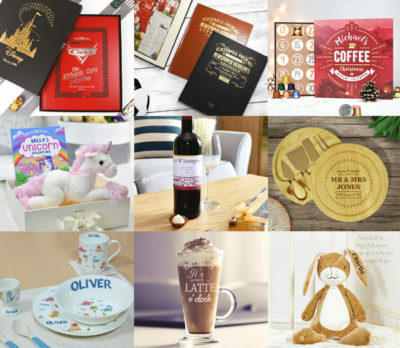 As a combined group, we have the resource and range to supply the perfect gift to anybody. 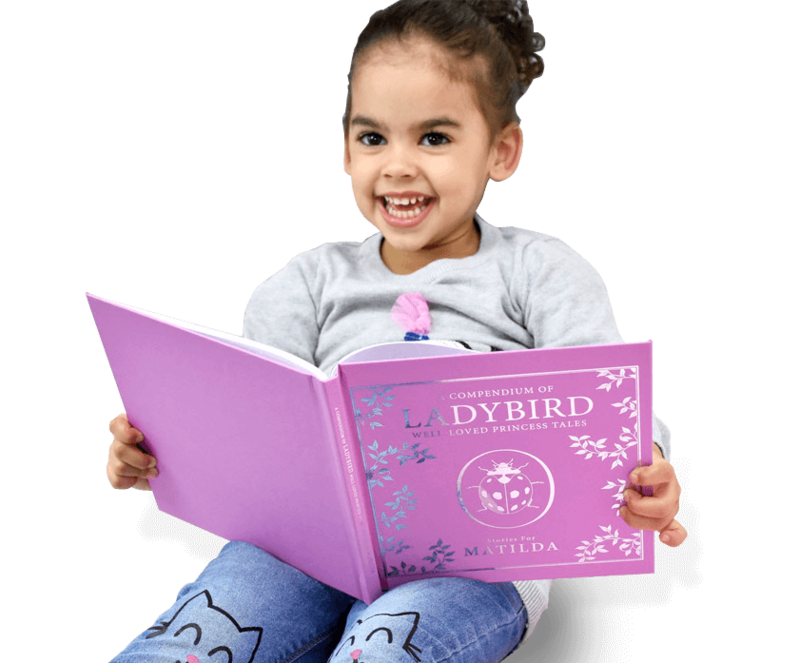 Our products can be seen across the web. 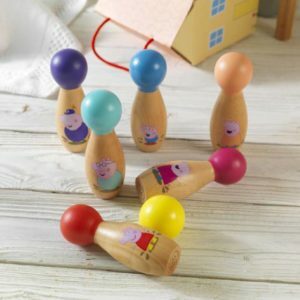 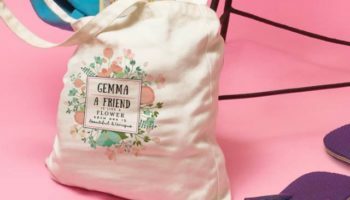 We supply to the likes of Getting Personal, Next, Prezzybox and the Shop Direct group in the UK, and Zulily, Bluestem, 1-800 Flowers, Personal Creations in the US, as well as hundreds of other retailers of varying size and stature. 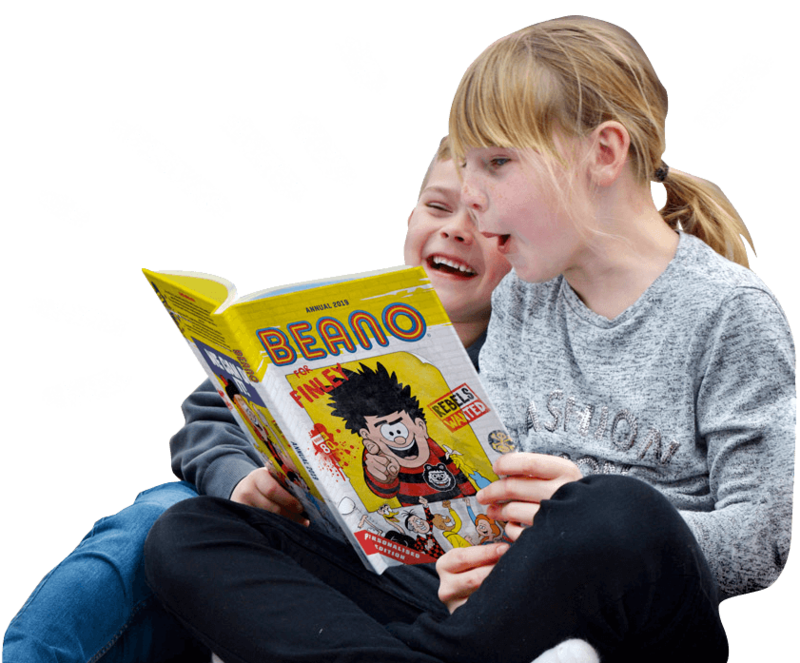 We welcome the opportunity to work with you, if you would like to know more about us, please click the below link. 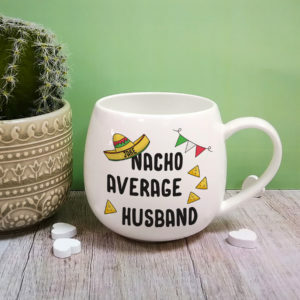 Please Note - ‘Nacho Average Husband’.is fixed text.